Now, we are going to outline some of the specifications of Joomla so you know what to expect and if it is going to suit your needs. 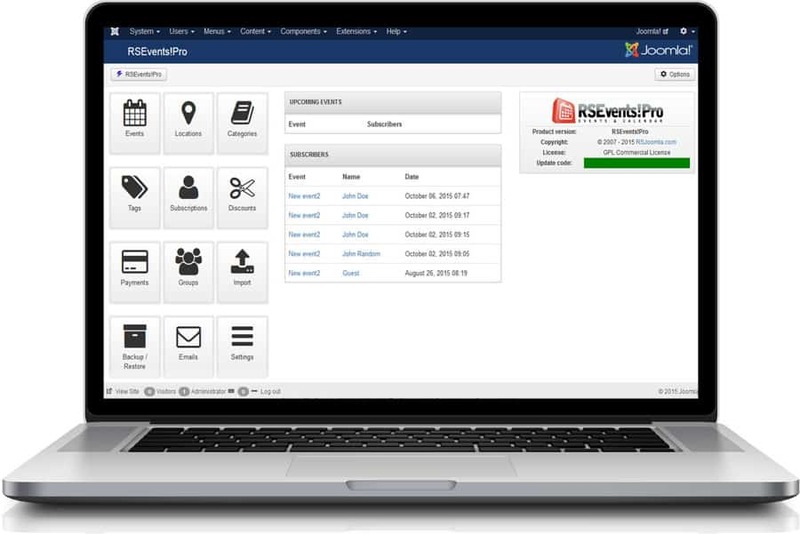 With Joomla, you can keep track of any content, no matter if it is just text or it includes multimedia, photos, documents, etc. on your website with a certain precision. The software allows you to manage it with ease and without the need for an extensive technical knowledge, thus making it accessible for almost everyone. 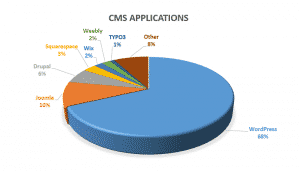 That is why this Cm is used by many different online projects, which vary from corporate and organizations’ internal and external portals, through text content based websites, such as online magazines and personal/community pages, all the way to covering eCommerce and government projects. You can rest assured of the continuous development of the platform, as due to its immense popularity the development team is dedicated to keeping working on it. It is also important to point out the significant 200,000+ strong Joomla community members – both contributors and users, which are always sharing tips and helping each other out. Joomla is not right for you?